If you are a dog owner, you might be aware of the different health requirements of young and old dogs. 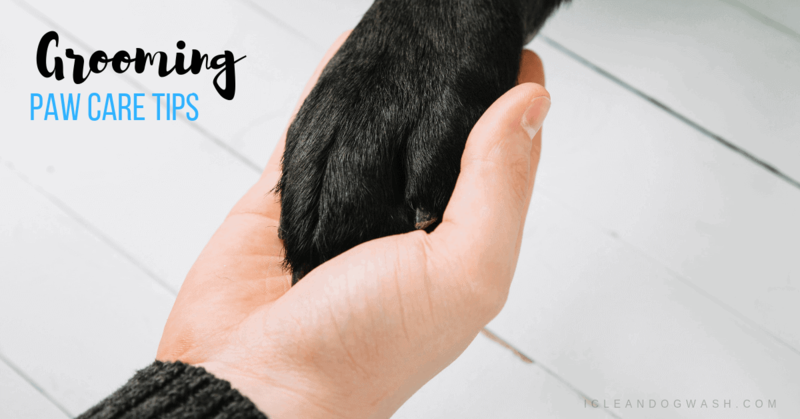 When you have a senior dog, you have to make sure that you are taking extra care of their health so that they don’t face any complications with age. 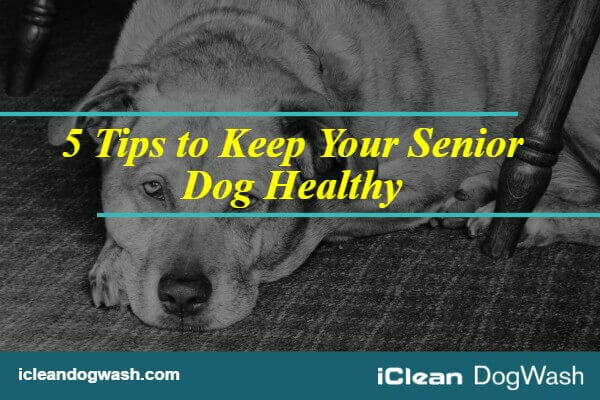 Here are five tips that can help you to keep your senior canine friend healthy and happy. 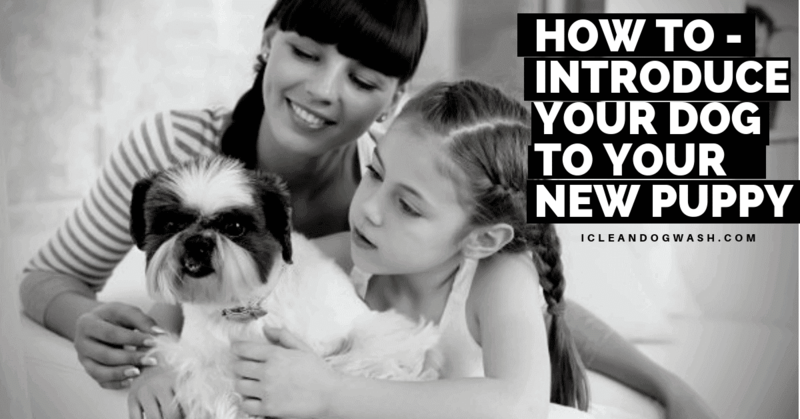 Whether you have a young pet dog or a senior one, regular checkups by a professional veterinarian is a must for your dog. However, when an old dog accompanies you, extra care is demanded. You have to make sure that you are visiting the veterinarian with your senior pet on a regular basis. The experts suggest that a senior pet dog must be examined thoroughly at least twice a year in case he is suffering from any chronic ailments. When examinations are done health problems like heart disease, kidney disorder, arthritis checkup and other similar medical scans are revealed for all senior dogs. You have to keep careful note of the behavior of your senior four-legged friend. This is essential for all dogs, but more so with the senior ones. Any change noticed in your dog’s behavior might be a sign of some disease. Try to identify the changes in your dog’s consumption of water and his appetite. In case your senior pet is irritated, examine them if they are in pain. It is best to consult a professional veterinarian when such behavioral changes are found in an old dog. 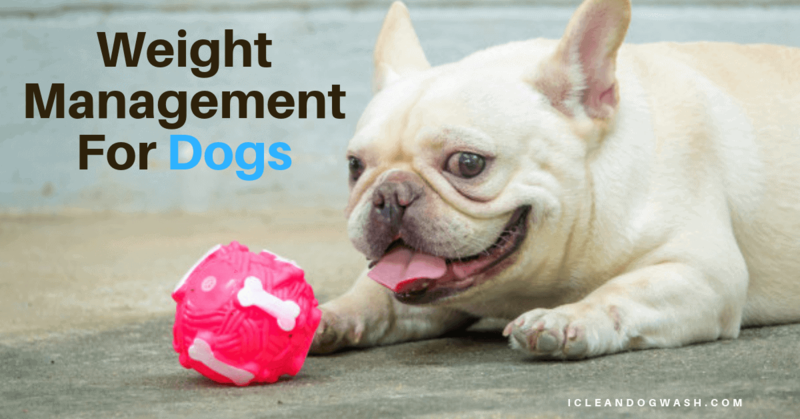 Since senior dogs suffer from several health issues like arthritis, kidney disorder or heart disease, it becomes difficult for them to move around quickly as they once did in their younger days. To access beds and other furniture easily, you can arrange for stairs or ramps for your old pet dogs. In fact, carpets on slippery floors are a must while tending old dogs, so that they can get hold of a balanced footing. 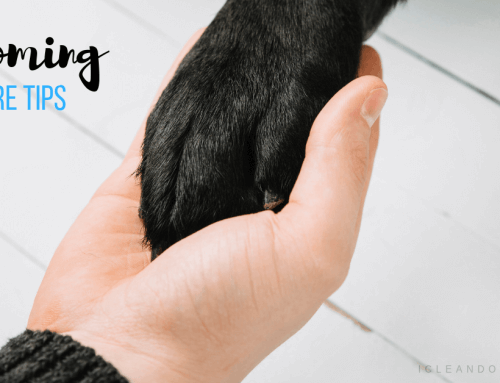 Your old canine friend might also require the help of getting in and out of the car, so you must remain prepared for providing him adequate assistance in such circumstances. As your dog ages, his dietary requirements change. Depending on the age and the health level, the dog must be fed adequately. There are senior pets that tend to gain excess weight and as such they require a low-calorie diet. Similarly, a high-calorie diet will be recommended for dogs with low body weight when they get old. 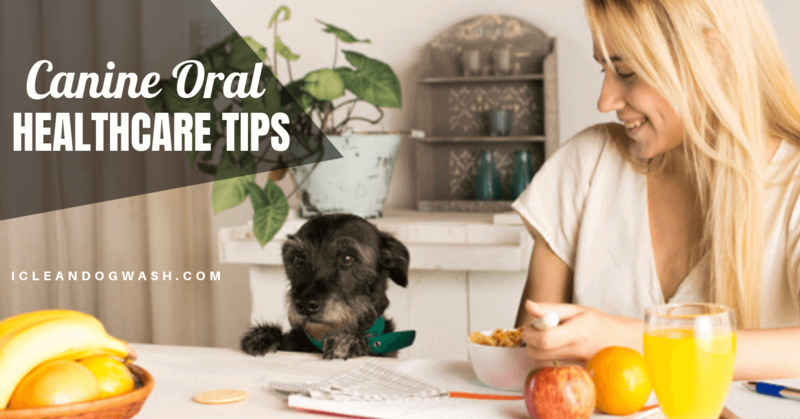 Consulting a veterinarian is the best option as they can lay out the perfect diet for your senior dog. The bed of your old pet dog should be arranged in a special manner with soft blankets and towels so that he can rest well and sleep better during the night. In fact, orthopedic beds are available for senior dogs. You can get one of those as well. The orthopedic beds with customized heating or vibration source can help in the reduction of stiffness in aging joints of the old dogs and increase their blood circulation in proper order. So, keep these tips mentioned above in mind while looking after your senior pet dog.